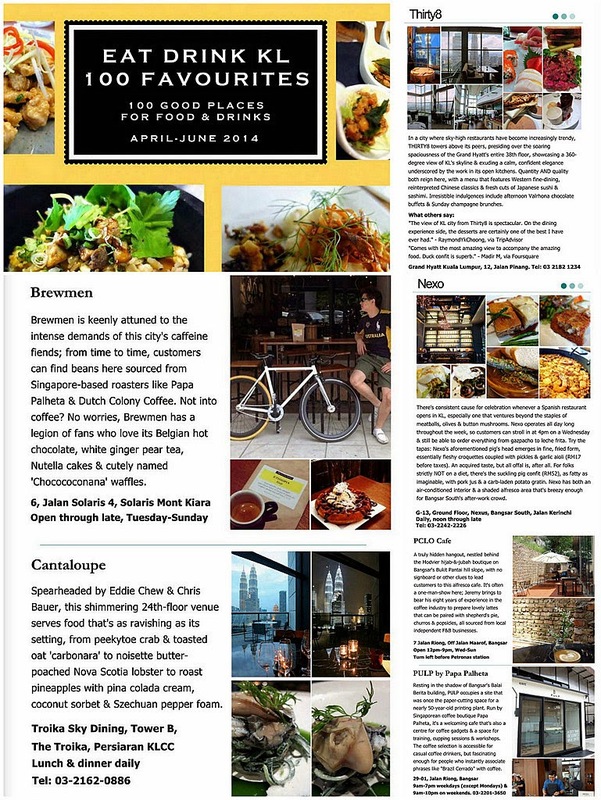 Seeking Japanese fare in Kota Damansara? 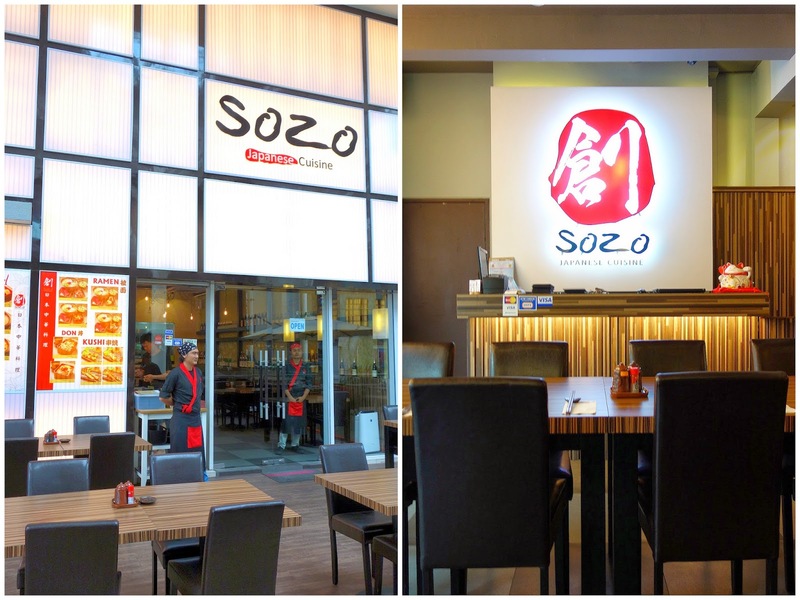 Sunway Giza's Sozo could prove a satisfactory stop. Sozo's selection is wide & well-prepared; for a fairly priced order that's filled with fresh Japanese flavours, the heartiest bet might be this bara chirashi (RM25 before taxes), boasting plenty of chopped-up salmon, roe, tuna, crab stick & pickles over sushi rice. 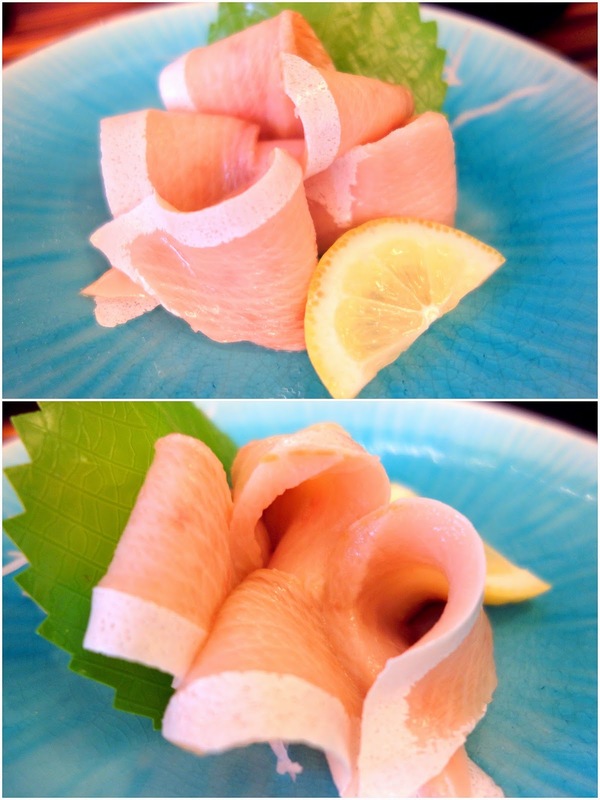 The sashimi section supplies succulence in the shape of the hamachi belly (RM17.90), young yellowtail flesh that's one of the more intriguing items on the menu here. Sozo's chef, who reputedly spent several years as the chef at Wisma Cosway's Ton Chan, recommends the tonkotsu ramen (RM25), complete with cha-siu, chunks of tender braised pork belly, corn & the soft, seasoned egg. 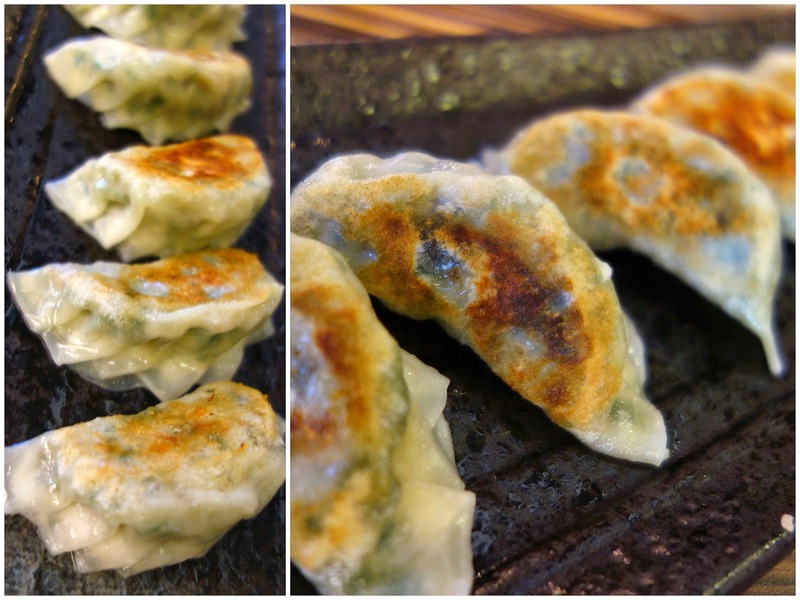 Gyoza is available too, meaty pan-fried ones that are reasonably juicy, with a competently executed exterior crisp. Chinese influences also come into play in some of the recipes here, such as the Chinese cabbage. Butter-fried squid (RM22.90), something nourishing with a pleasant home-cooked feel. Comfort food, soul food, especially for egg lovers: An omelette-wrapped medley of crab stick & veggies. Prefer eggplant to egg? There's that too, prepared with minced meat (RM15) to prove robustly tasty. 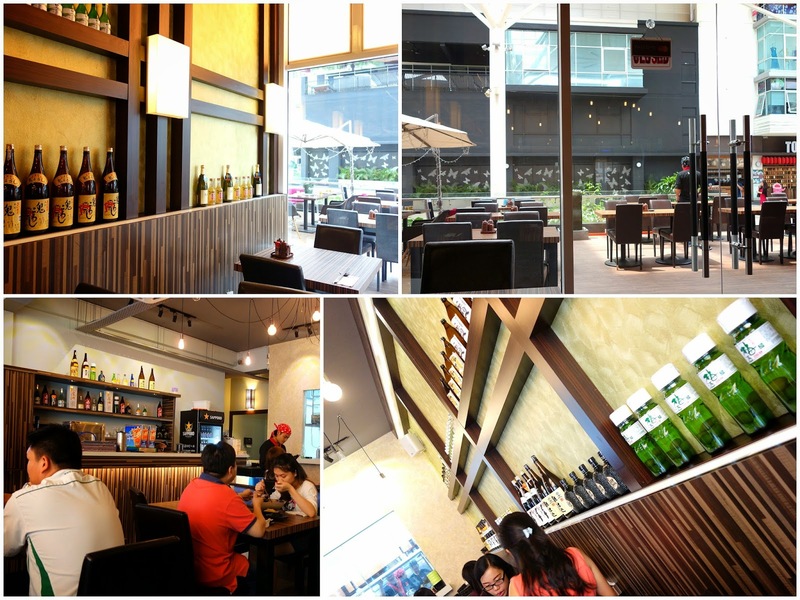 Many thanks to Sozo's Gavyn & Wee Kiat for hosting us for lunch at their very likeable restaurant. The plates of food look so colourful and creative! Oooo bara chirashi and a few slices of that hamachi for me please! Can never say no to Japanese food. Ahhh! Pretty in pink. Love the look of that omelette - oozing with goodness. They are so colourful in raw. I had my ramen and sashimi, happy! Hehehe. RM25 is ok for the bara chirashi don! Love Japanese food, and they seem to have quite a good selection! :-) One more Jap restaurant on the list to look out for when I am back in town!